For timber doors hinged on the left or right and requiring key and lever handle operation. 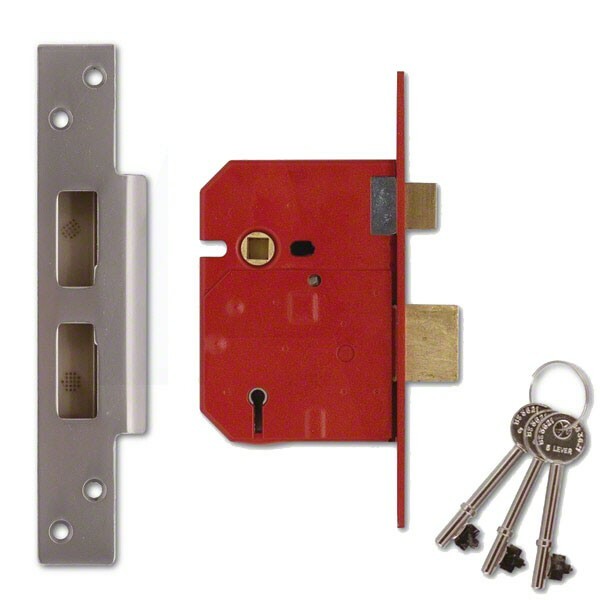 Keys are suitable for doors up to 54mm thick. Deadbolt locked or unlocked by key from either side. Latch bolt withdrawn by lever handle from either side. 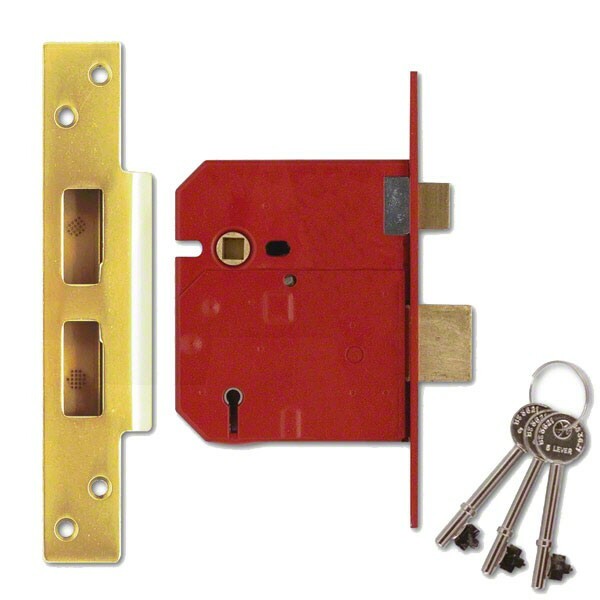 Extended 20mm deadbolt for secure positive deadlocking and additional resistance against attack. 2234E may be keyed alike with 2134E. Pierced to accept bolt through furniture. Mechanism: 5 Lever.